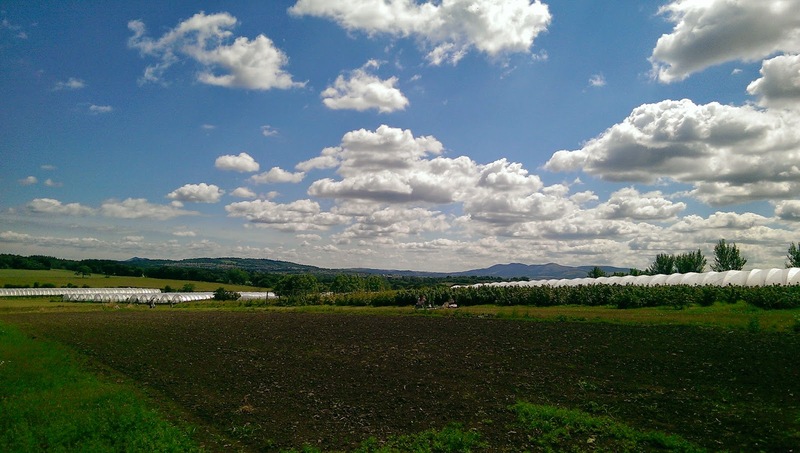 When I first moved to this area about 5 years ago I remember my neighbour (aka Farmer John) telling me about this place called Craigie’s Farm. He told me I would love it. He was not wrong. 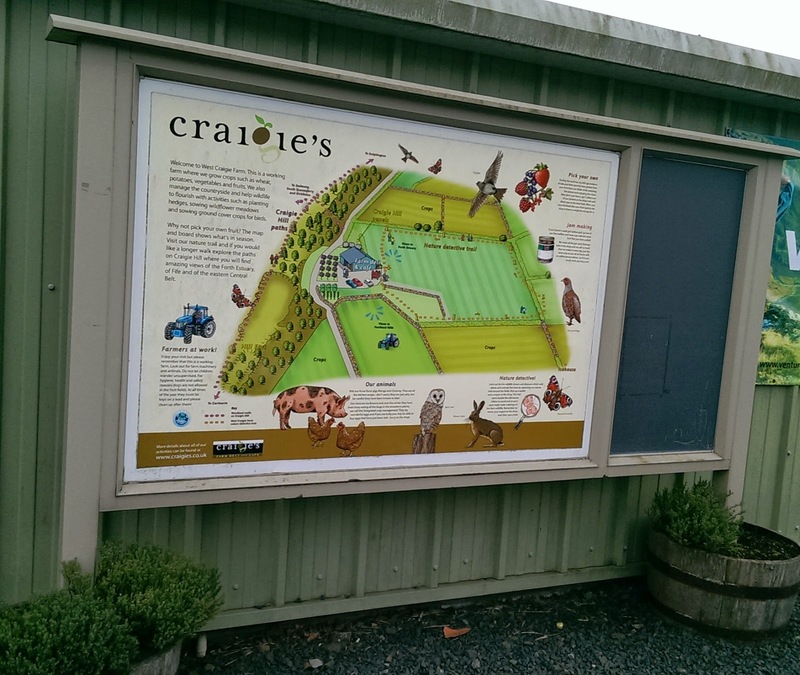 Today I made a visit to Craigie’s Farm for a catch up and a coffee. I love this place. In summer it is a hive of activity with berry picking or meeting the lambs and piglets. 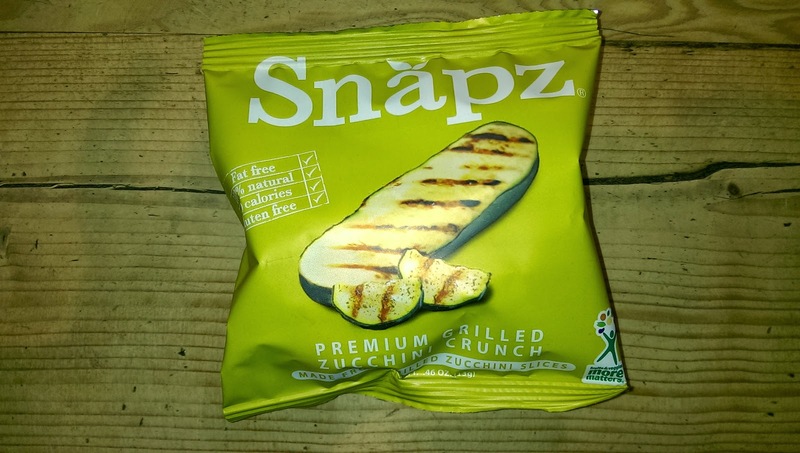 Sadly it is not an obvious choice in colder months …. and it should be. There is still loads to do and they have their amazing food and that stunning view available all year round. I struggled to stay clear of the hot food, it looked and smelt so good. As for the gluten free cakes and all the home made goodies by the owners …. wow! 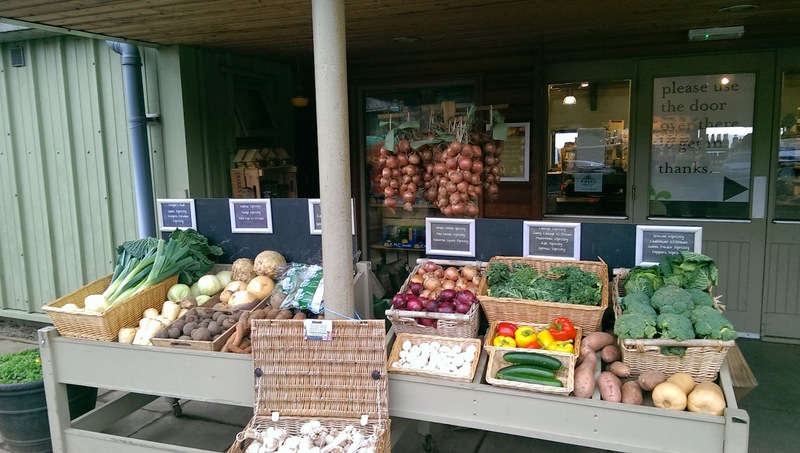 On top of being able to sit down for food, they have a great farm shop with everything from fresh local fruit and vegetables, gluten free biscuits, eggs, jam, books, frozen food and ice cream. Then there is their butchers counter. I frequently stock up there and love their buffalo sausages. For kids there is the outdoor wooden play area and even an old tractor for them to sit on. I can’t miss out visiting the animals like the pigs, chickens and sheep. My kids love that the chickens have their own ghetto blaster playing out music for them. 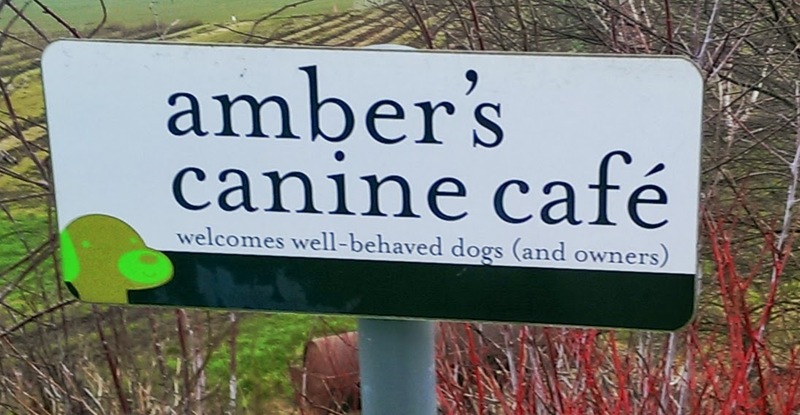 For your dog there is Amber’s Canine Cafe area where you can sit outside with your canine pal …. 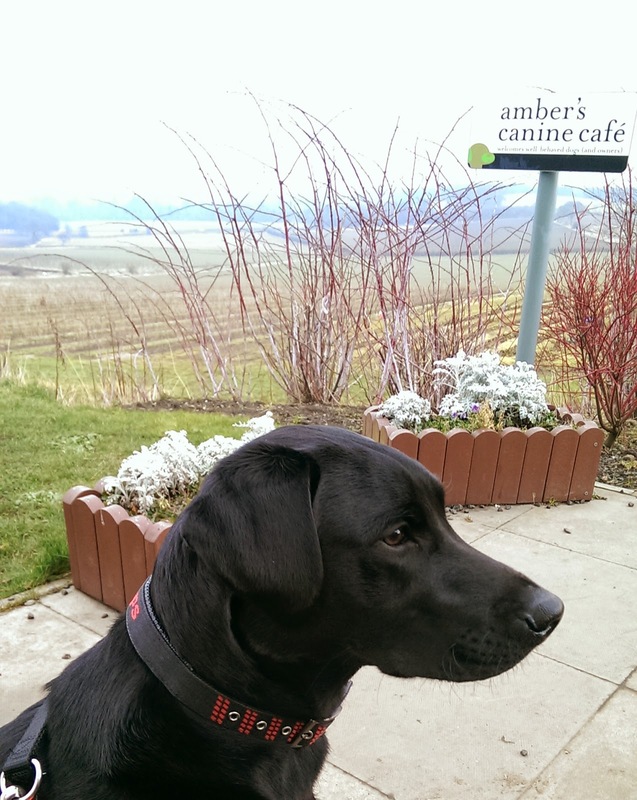 this is great if your dog is not trying to steal your friends shortbread …. clearly my one didn’t see the sign about well behaved dogs! They even provide water and dog bowls. What I love about this place on top of the food, the woodland walks, outdoor space, the staff, the view, the atmosphere is that I always come away with something new to take home. 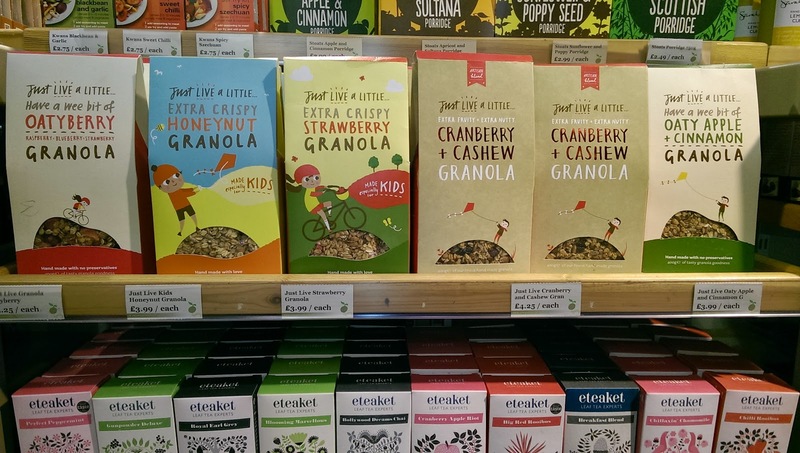 Today I found a couple of new brands to try out. 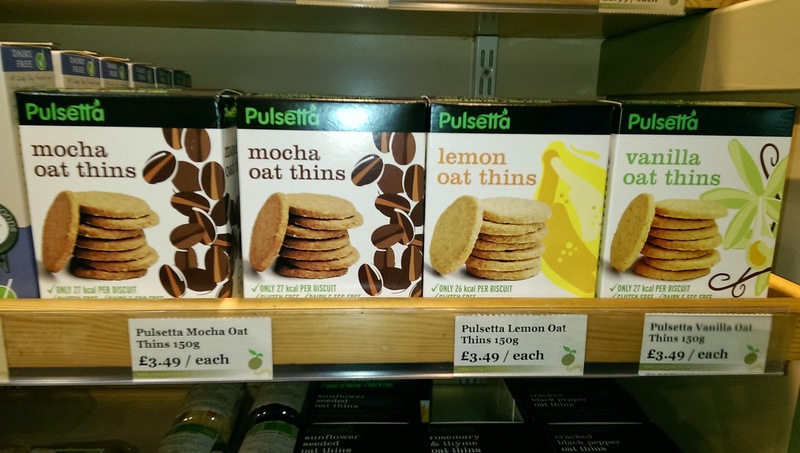 I am looking forward to trying these out products from Just Live a Little, Snapz and Pulsetta. Next Post Benecos – Liquid Eyeliner update.